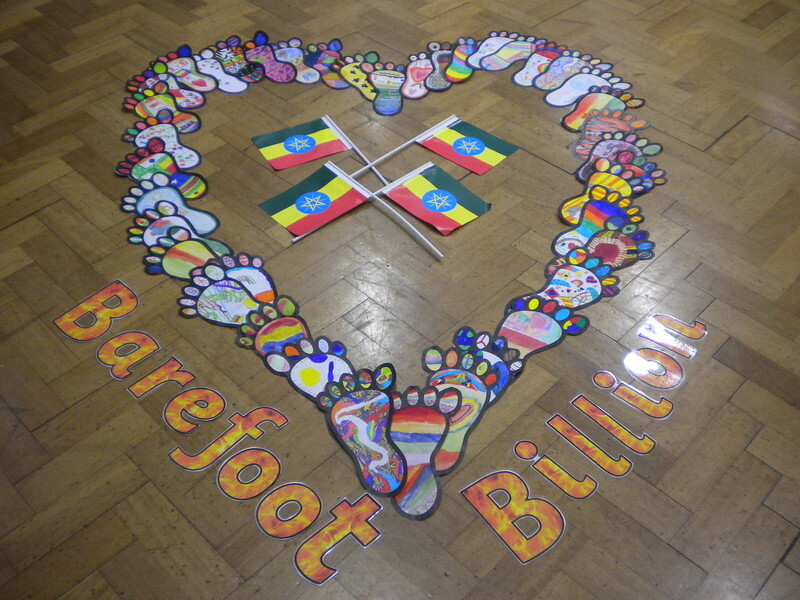 School gets creative for the Barefoot Billion Campaign! 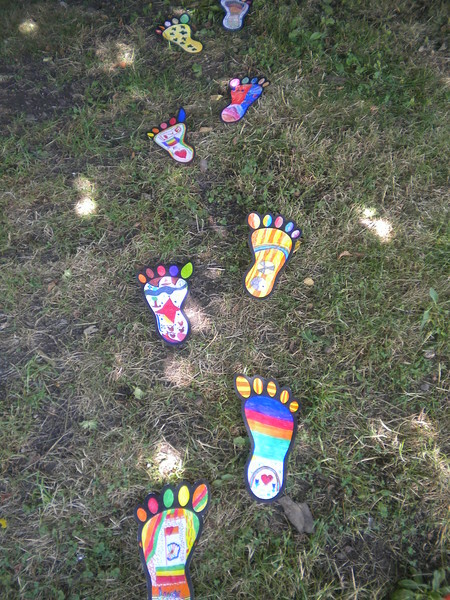 Home » Blog » School gets creative for the Barefoot Billion Campaign! 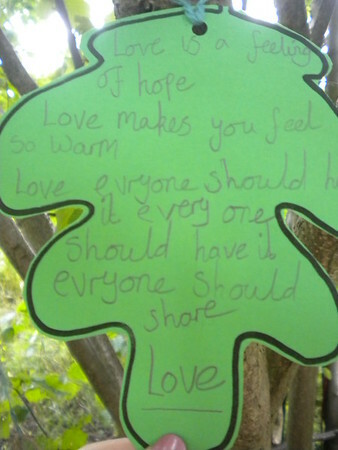 The British performance poet Philip Wells – also known as ‘The Fire Poet’ – is currently undertaking a 1,000 mile barefoot walk. The ‘Barefoot Billion’ challenge is to raise both awareness and funds for children around the world living in poverty. Schools around the world have been asked to get involved in the campaign, with students writing poems, wishes or messages for the future. 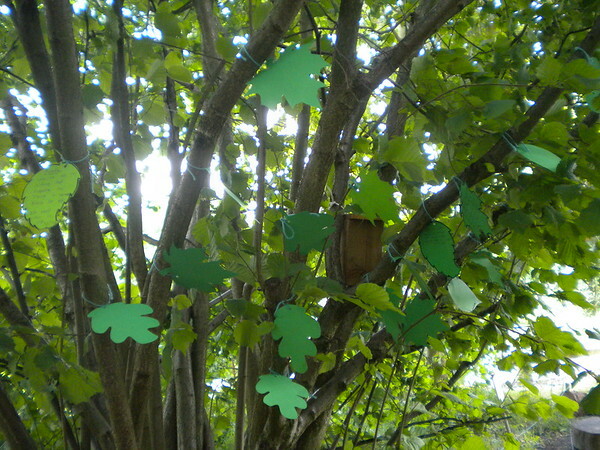 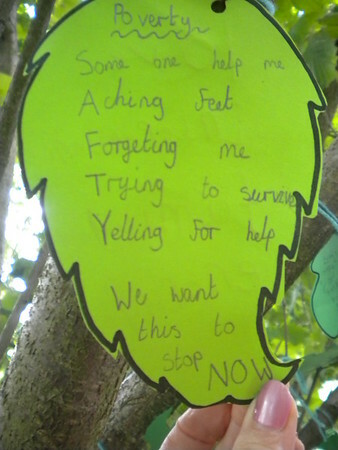 Tannery Drift First School has embraced the challenge and created a wonderful Barefoot Collage, and a ‘Tree of Wishes’ in the school grounds with messages from the students. 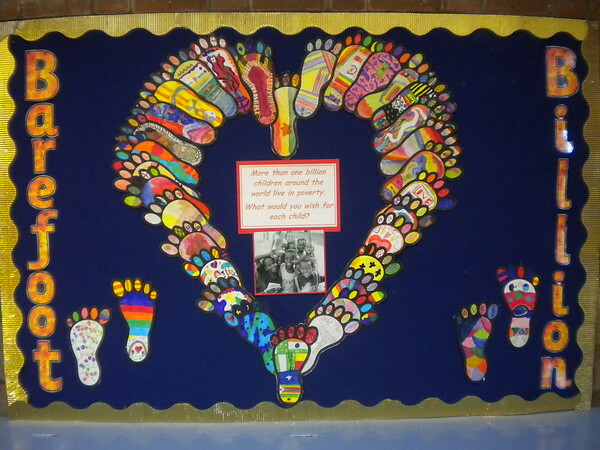 This project is an engaging way to teach students about the challenges facing the world’s one billion impoverished children. Next PostLink Ethiopia gains first prize!